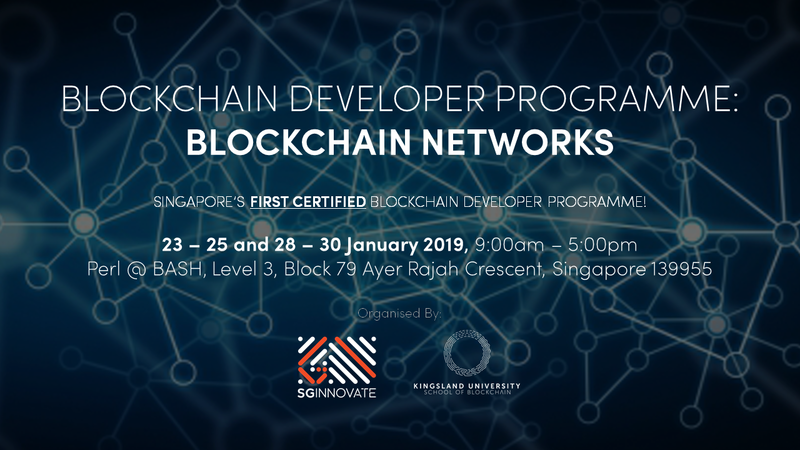 Together with Kingsland University– School of Blockchain, SGInnovate is excited to launch Singapore’s first certified blockchain developer programme. 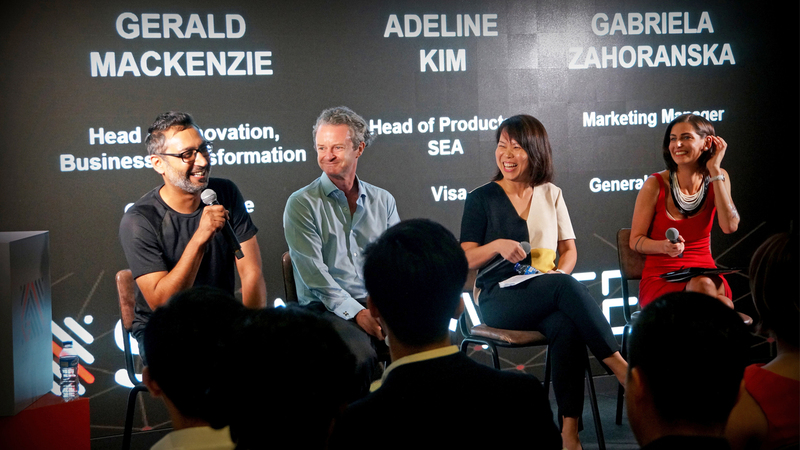 Designed to accommodate working professionals, the hybrid immersion blockchain programme will employ a blend of face-to-face intensive technical training and online supported instructions. 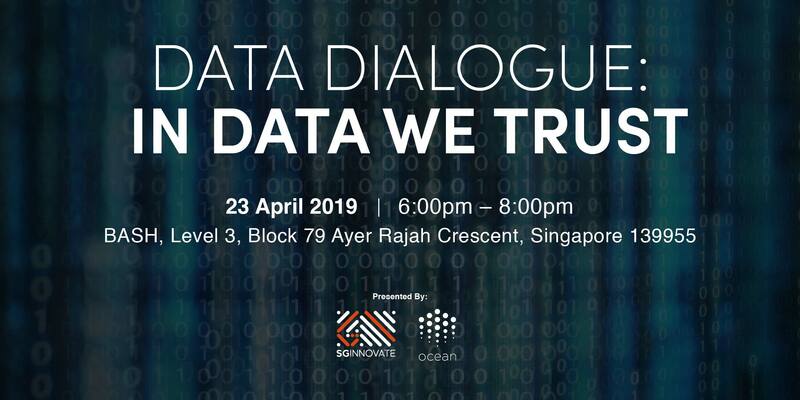 This collaboration enables the fusion of technical expertise from Kingsland University - School of Blockchain and the deep tech ecosystem of SGInnovate. 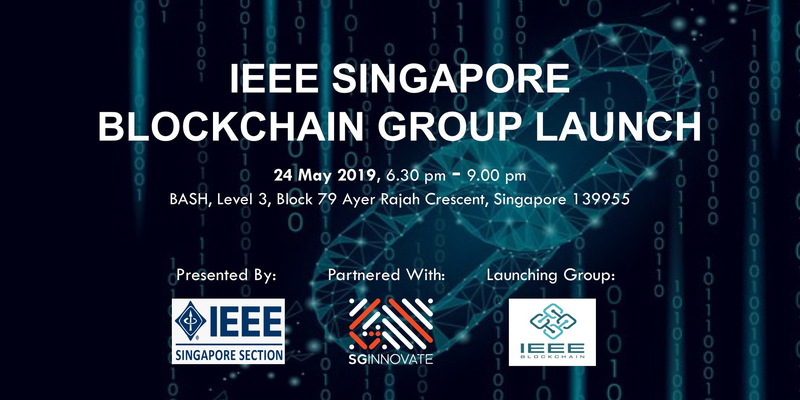 Comprising of two modular courses: “Blockchain Networks” and “DApps and Solidity”, eligible trainees may receive course and certification funding support through Infocomm Media Development Authority (IMDA)’s TechSkills Accelerator (TeSA) CITREP+ programme. The Blockchain Networks course is a standalone course for students wishing to gain a deeper, technical understanding of blockchain networks and cryptography. Students who complete Blockchain Networks may also wish to undertake the following DApps & Solidity course. 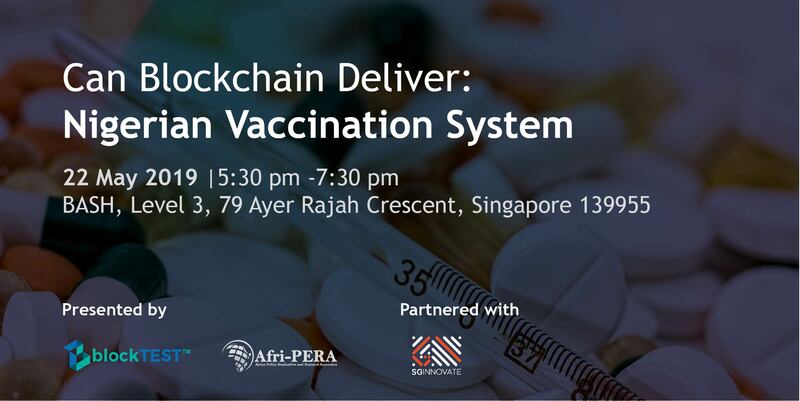 These two courses together offer a pathway to becoming a Kingsland Certified Blockchain Developer. Course candidates are encouraged to take an assessment exam that covers the fundamentals of programming and software technologies: variables, loops, arrays and collections, functions, classes and objects, HTTP and REST. Hybrid Immersion has been developed to accommodate those already working in a professional environment. It is a blend of face-to-face intensive training and online supported instruction. The first six days of a Hybrid Immersion mode course are held face-to-face and the following four weeks include online lessons, live instructor online feedback and a personal/group project. 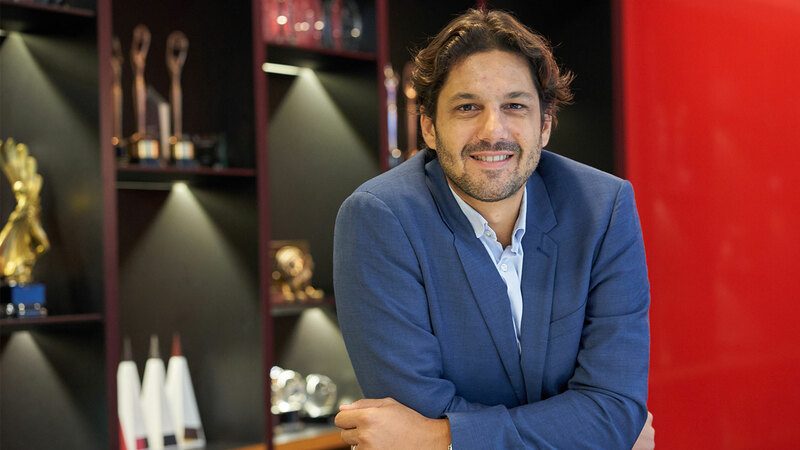 Students who complete all modules within the Blockchain Networks course including successfully defending their project will receive an official Certificate of Completion from Kingsland University - School of Blockchain. Students must combine Blockchain Networks with DApps & Solidity to constitute a complete program and pathway to certification as a Kingsland Blockchain Developer.